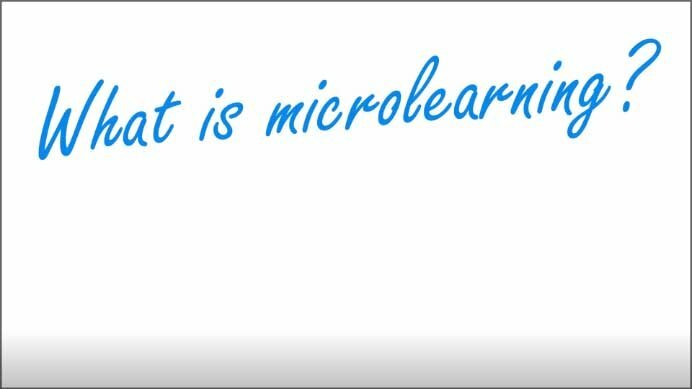 Microlearning will provide your staff with the “Must Have” skills and behaviours they need to be more effective in their role. Each session is focused on a selection of key skills delivered in quick, short bursts that make the learning memorable. 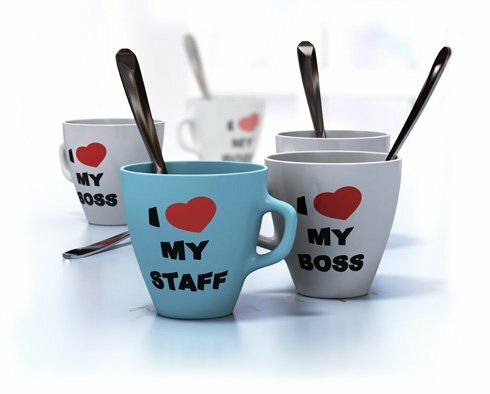 Each session lasts for a couple of minutes and comes with a cheat sheet visual, 3 specific actions to implement in the workplace and also a coaching blueprint for the line manager of the learner so they can help them to embed the learning. All of this increases engagement, content retention and ultimately, business results as there is a requirement to make tangible actions and changes at the end of each session.